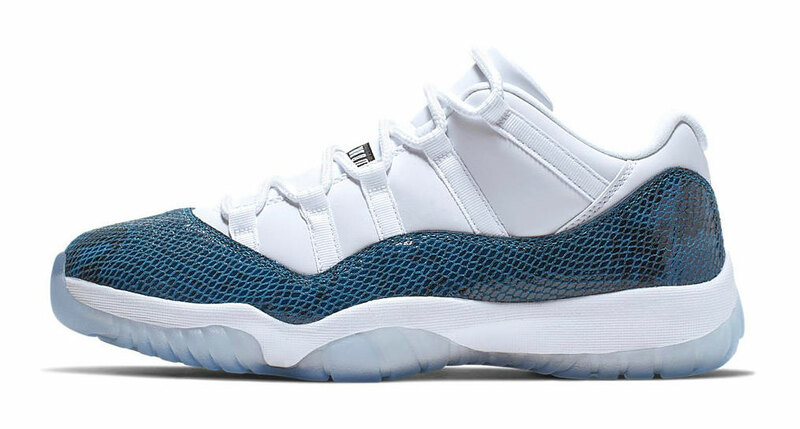 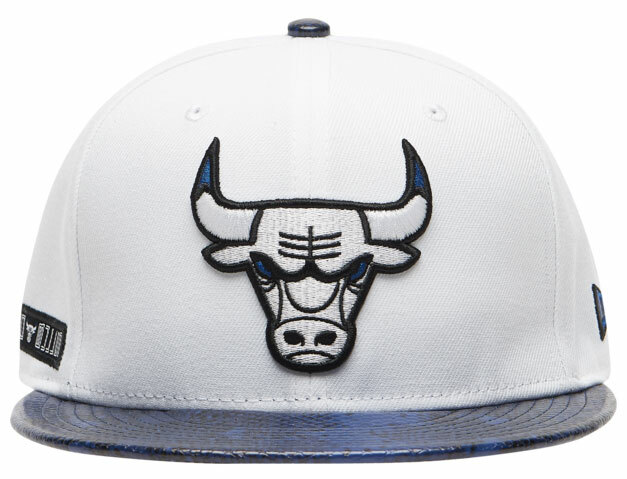 New Era’s all set for the Air Jordan 11 Low “Navy Snakeskin” release with this Chicago Bulls Retro 11 Snakeskin Snapback Hat to match the shoes. 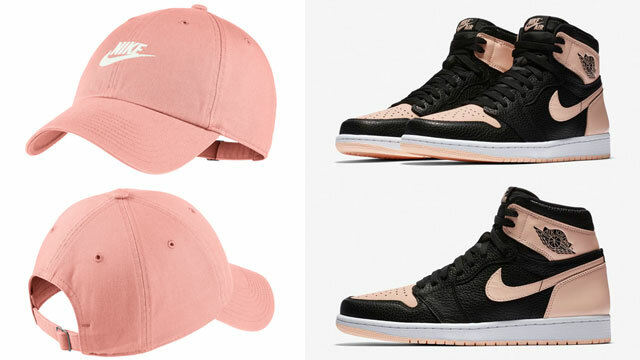 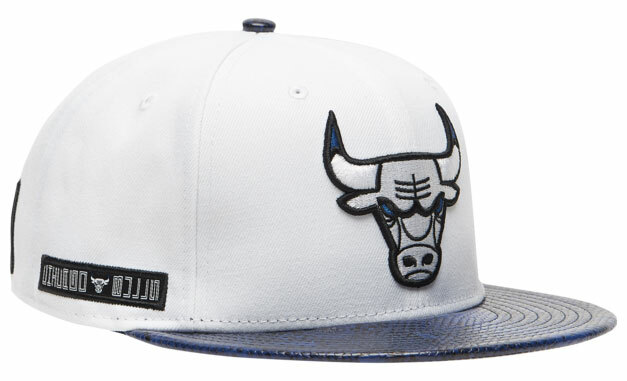 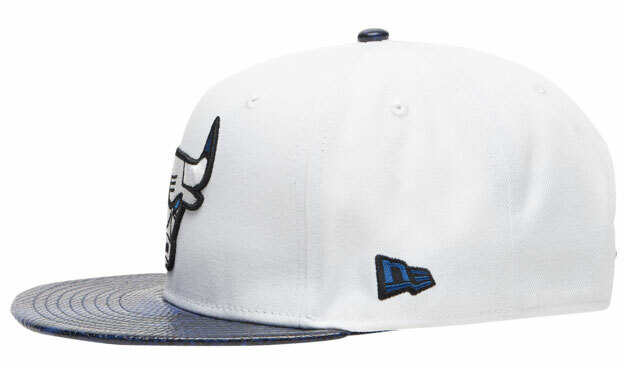 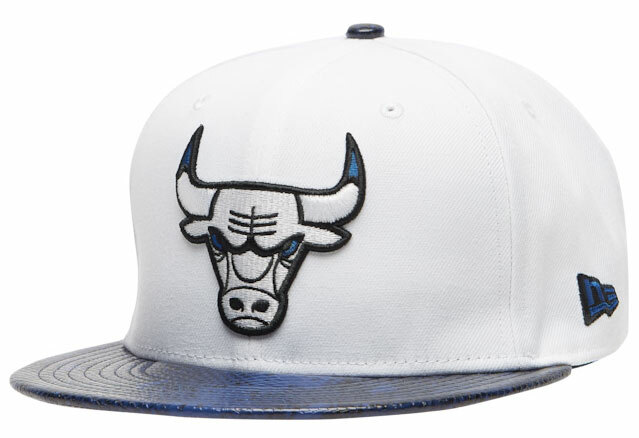 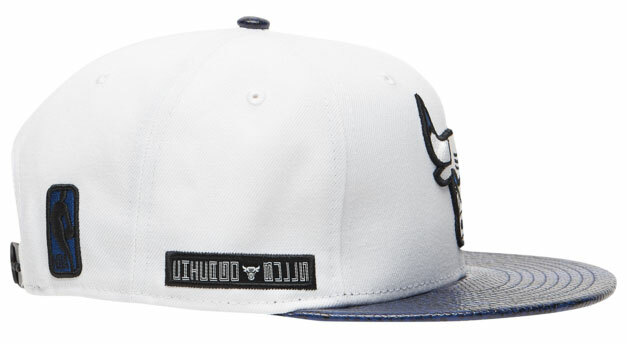 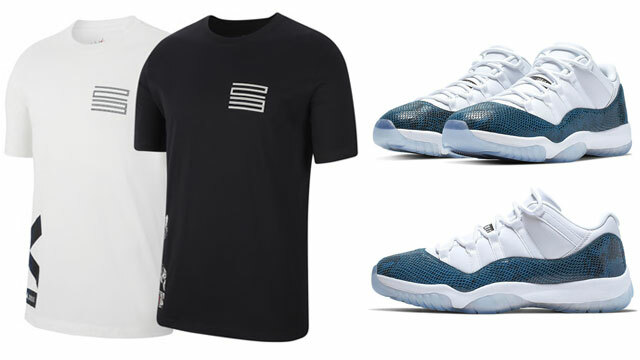 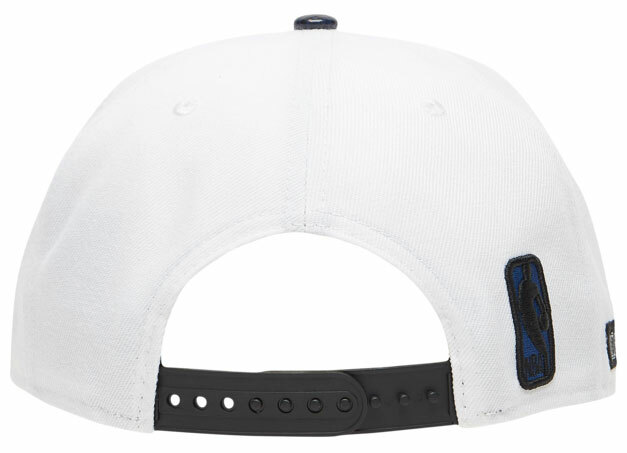 Inspired by the kicks with colors and graphics to hook, this white and navy snapback cap comes complete with glossy snakeskin pattern on the bill to match the slithery shine on the AJ 11 Low sneakers, with a Chicago Bulls graphic on the side in style inspired by the Air Jordan 11’s branding. 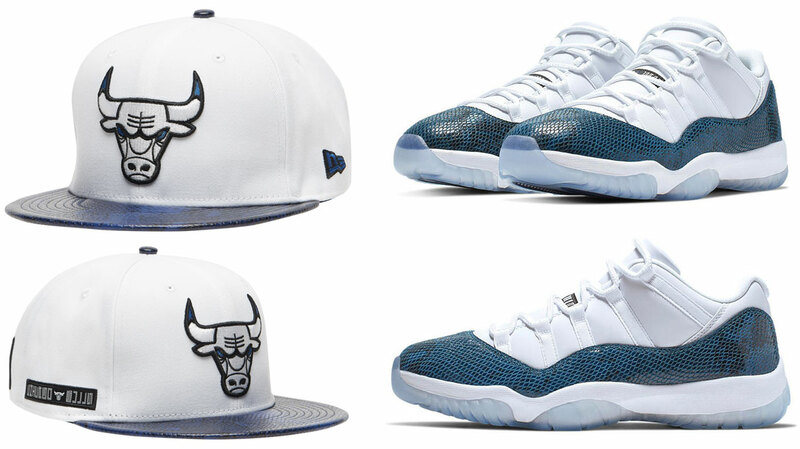 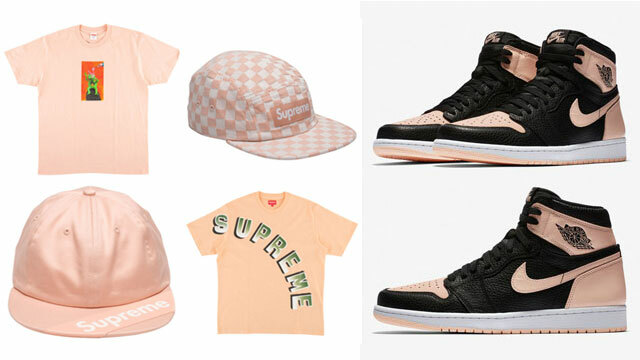 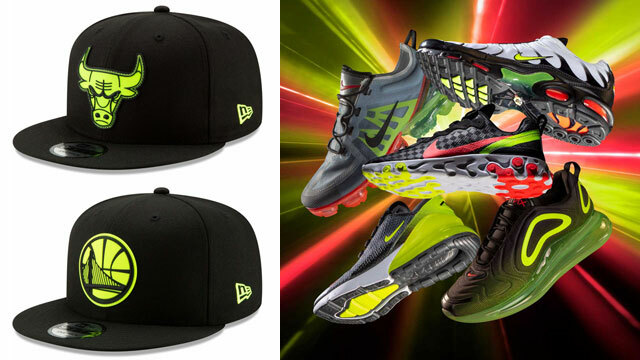 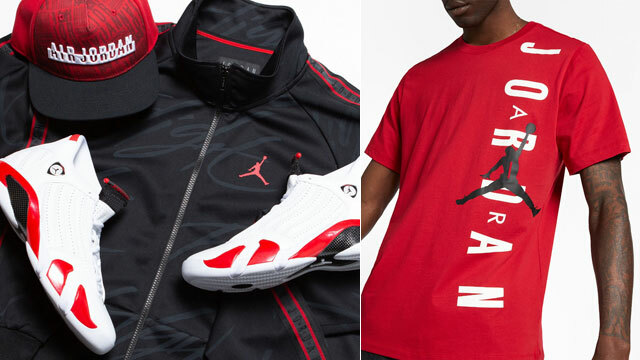 Check out the cap and kicks with links to cop the Chicago Bulls Retro 11 Snakeskin Hat below.